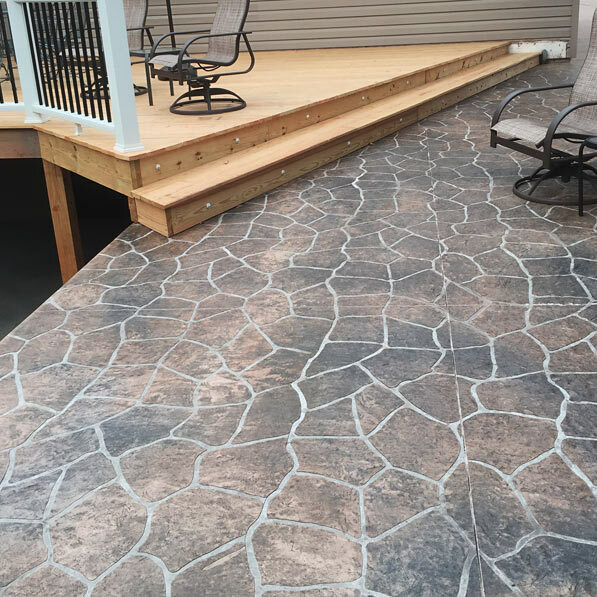 Whether a new project or updating existing, we routinely provide long lasting, top notch quality concrete installs in Winona, MN and often travel to surrounding areas. Our experienced staff takes pride in getting the best results. We are Fully Licensed and Insured and are a City of Winona Licensed Concrete Contractor. At Greystone, we listen to our customers to make sure you get exactly what you want and are completely satisfied. We always keep our work areas clean to ensure your project is neat and painless as possible. We push forth to keep projects moving and be finished as timely as possible.